In the region Alpe-Adria there are seven Croatian counties – Istria County, Medjimurje, Varaždin, Krapina-Zagorje, Karlovac, Koprivnica-Križevci, Virovitica-Podravina. Each has something different and interesting to offer their visitors. 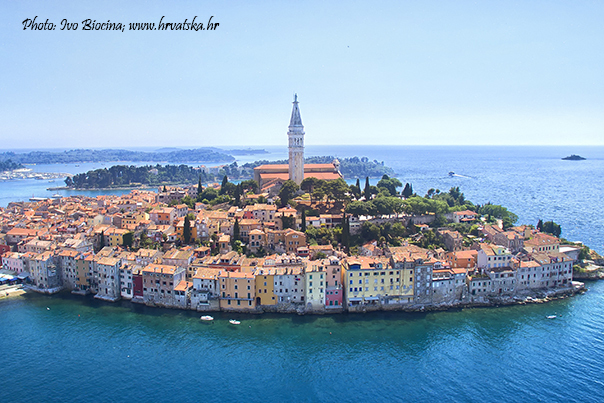 Istria is where the continental Croatia meets the Adriatic Croatia. 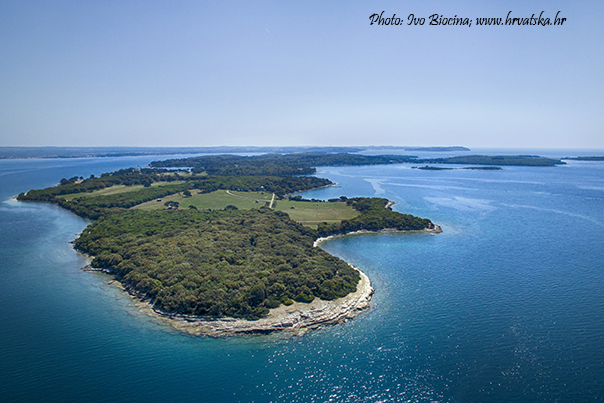 Croatian tourist board divided Istria in two – there is Blue Istria which is flooded with tourists in summer as it is by the beautiful sea and Green Istria which is left undisturbed since it is not that attractive for tourists. 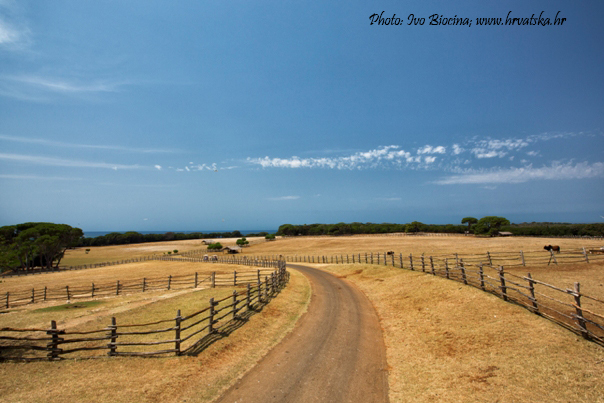 Istria can boast with delicious food like white truffles, wild asparagus, olive oil, seafood and award-winning wines. 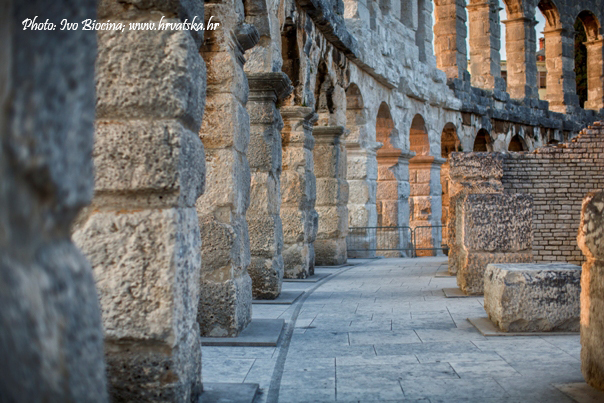 As they say on Lonely Planet – it also has a historical charm and that makes it a little slice of heaven. Medjimurje lies in the northernmost part of Croatia and it is the smallest Croatian county by size, but if you do not count Zagreb, it is the most densely populated county in the country. It is surrounded by two natural borders – river Mura in the north and east and river Drava in the south. It has three bigger cities – Prelog, Mursko Središče and Čakovec. 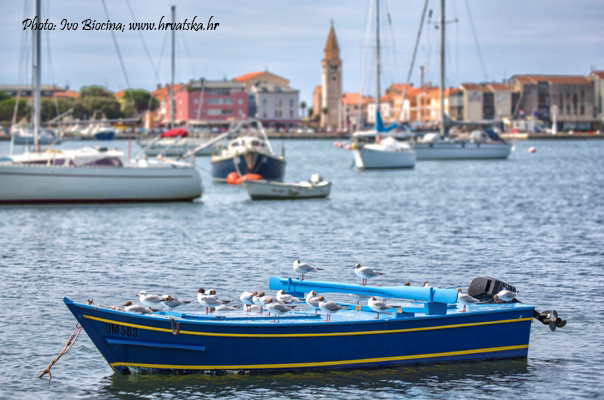 Medjimurje is just a step away from bigger European cities and always surprises visitors with its simplicity and a perfect combination of traditional and modern. Nature lovers will enjoy the regional nature park between two rivers. Those who are interested in culture will not be disappointed. It has a rich diversity of traditional garments and folk costumes that are exhibited in the Museum of Medjimurje in Čakovec. 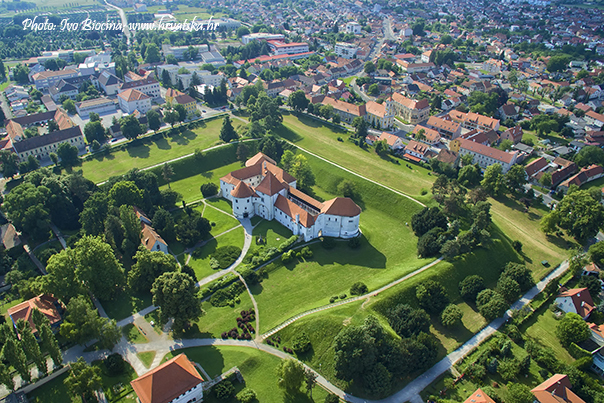 Varaždin County is a county in northern Croatia, named after its county seat, city of Varaždin (which was also named “Little Vienna” by its citizens). It borders Slovenia, Medjimurje County, Zagreb County and Koprivnica-Križevci. Here you will find forests, grasslands and vineyards that are scattered across a small and hilly area of Ravna Gora, Kalni and Ivanščica. 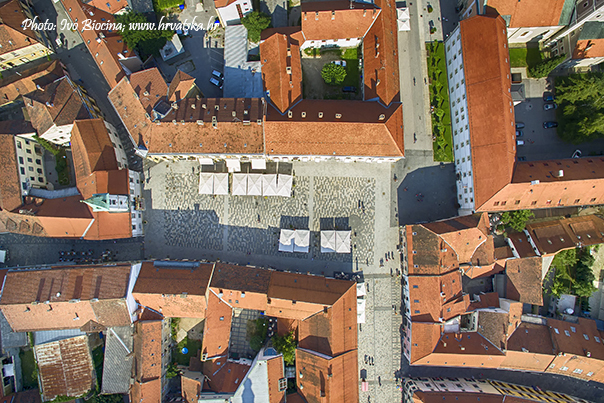 Of course there is Varaždin for people who love history and cities. 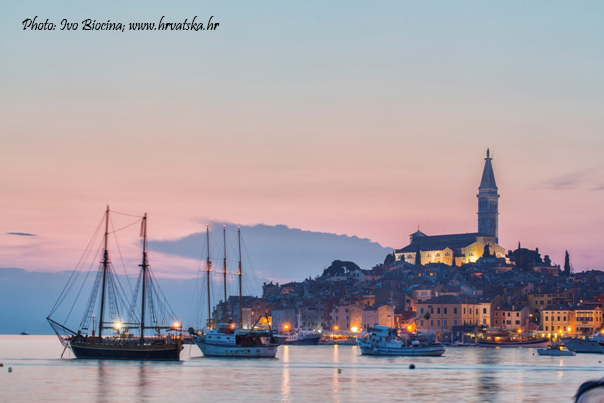 It was Croatia’s Capital from 1756 to 1776 when a fire destroyed the city. You will be charmed by cobblestoned, pedestrian-only historic town square, pastel-coloured facades of the baroque buildings, its museums and galleries. 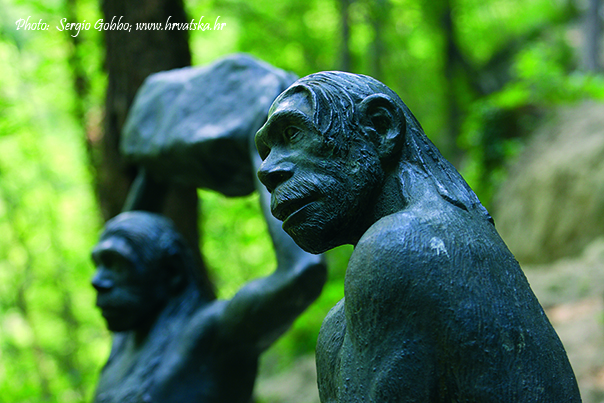 Krapina-Zagorje lies in the northern part of Croatia. Its northern and western border is by river Sutla and its eastern border is by river Lonja. The southern border touches the slopes of Medvednica. 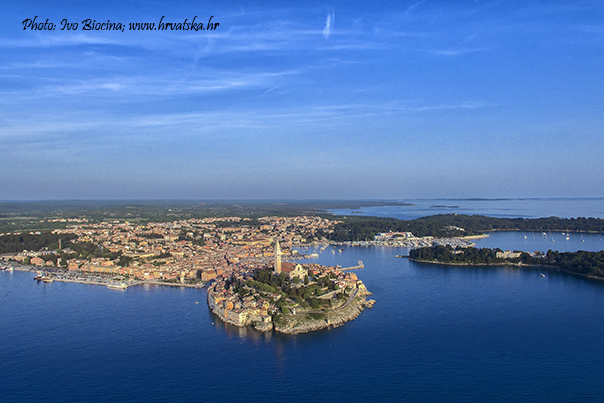 It is relatively small piece of Croatia, but has rich history and cultural heritage. It can offer you medieval castles, fortifications, churches, abbeys and archaeological sites. This year Krapina-Zagorje County won a brand Leader Awards prize in the category “Regional Continental Tourism Leader”. 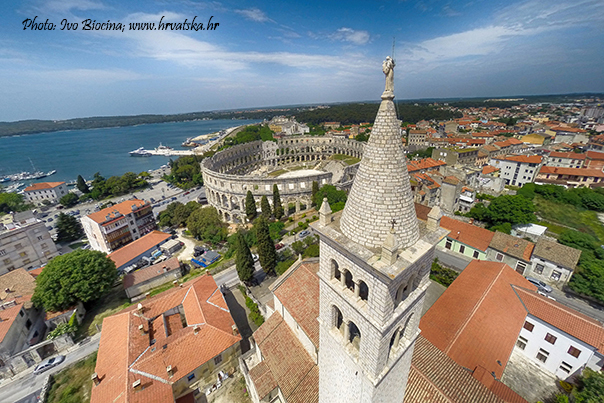 These awards are given out to companies, institutions and individuals who have contributed to the improvement, popularization and creation of a competitive image for tourist regions across South East Europe. 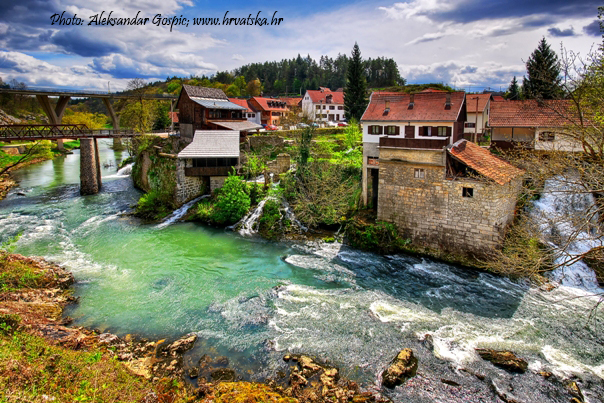 That confirms that Krapina-Zagorje County is an extraordinary tourist destination. Karlovac County lies in central Croatia. It connects central Europe to the Adriatic Sea. On the west it borders Slovenia and on the east with Bosnia and Herzegovina. 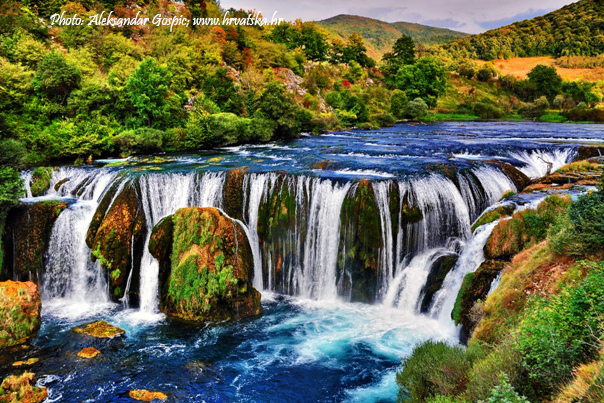 It offers mountain peaks Kapele on south, rivers such as Kupa, Dobra and Korana. 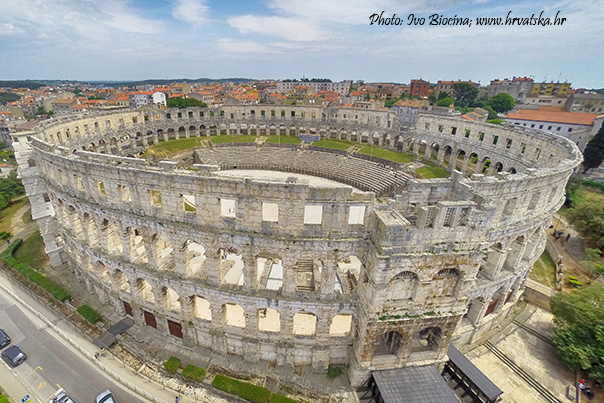 It has a rich history – the ruins speak of Japoda and Kolapijan tribes, it has ancient Roman remains, monasteries, churches, but also contemporary architecture and art. Here you can go hiking, cycling, canoeing… The adventure awaits you. Koprivnica-Križevci County is in the north-east of Croatia. 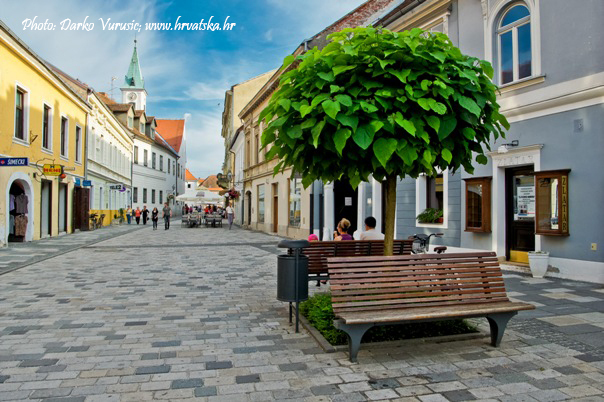 Its name comes from the two of its largest cities – Koprivnica and Križevci. Koprivnica has an important cultural heritage. It is home to several museums, the cultural and tourist events in the city attract thousands of visitors, especially the renaissance festival. Koprivnica also offers great opportunities for bike rides. The old-timer club “Biciklin” from Koprivnica organizes a bike ride with bikes, older than 70 years, every year. 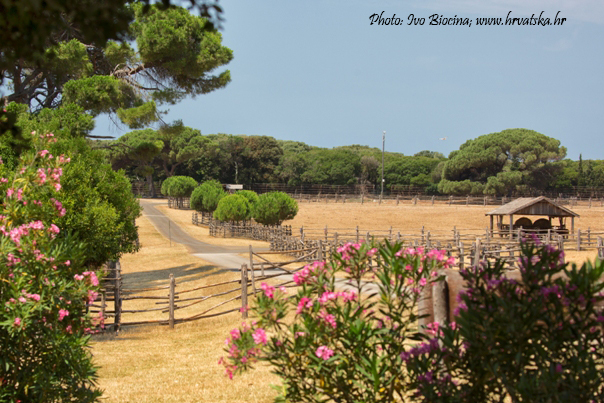 Bike trails are also very well connected with other areas and are a great opportunity for holidays in bikes. 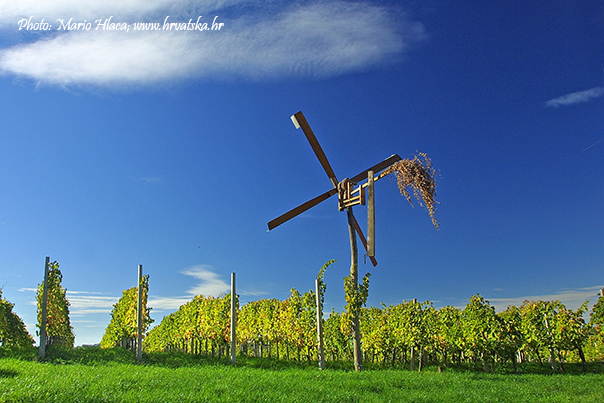 Virovitica-Podravina County lies in the north-east of Croatia. Its largest city is Virovitica, other bigger towns are Slatina and Orahovica. 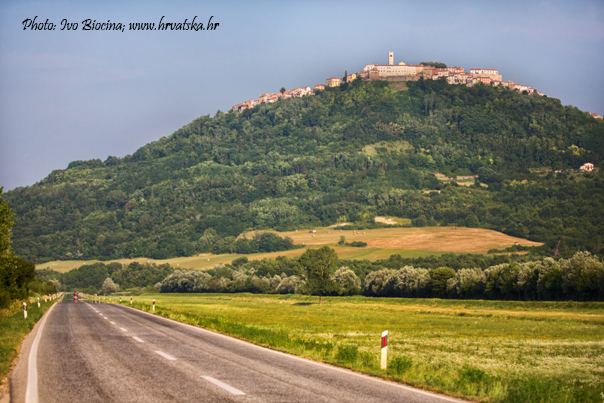 Virovitica is a town with a long history, located on the area where the picturesque hills of Bilogora exceed to the Pannonian plain, to the area where Slavonija meets Podravina. Duke Koloman gave a number of benefits to the residents of Virovitica in the year 1234. 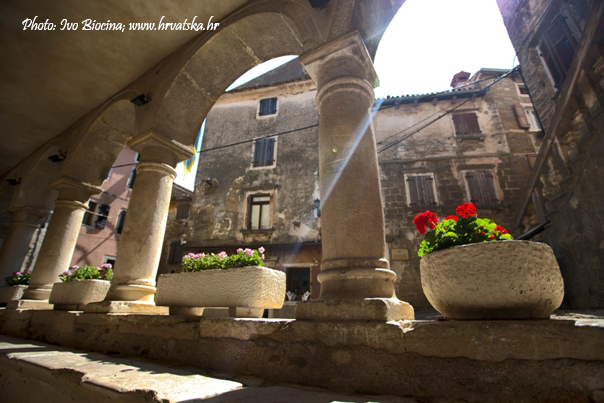 Today Virovitica has 22000 residents and offers museums, a theatre, concerts, sports events and many more. Close there are slopes of Bilogora with vineyards and Lake Virovitica where you can hike, fish or bike. The area is also very convenient for hunting.